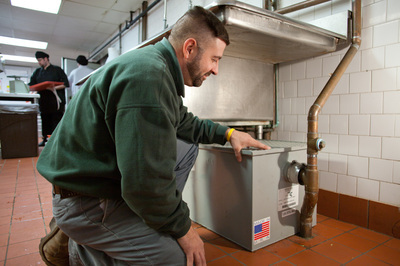 Are you in the greater Pennsylvania and looking for the best grease trap cleaning services? If so, then you need to call Omni Plumbing & Septic Service now for a fast relief. As a reliable septic service company in Erie, PA, we take extreme pride in our abilities to handle any septic tank repair, installation, cleaning and maintenance issues within the first –and only visit. 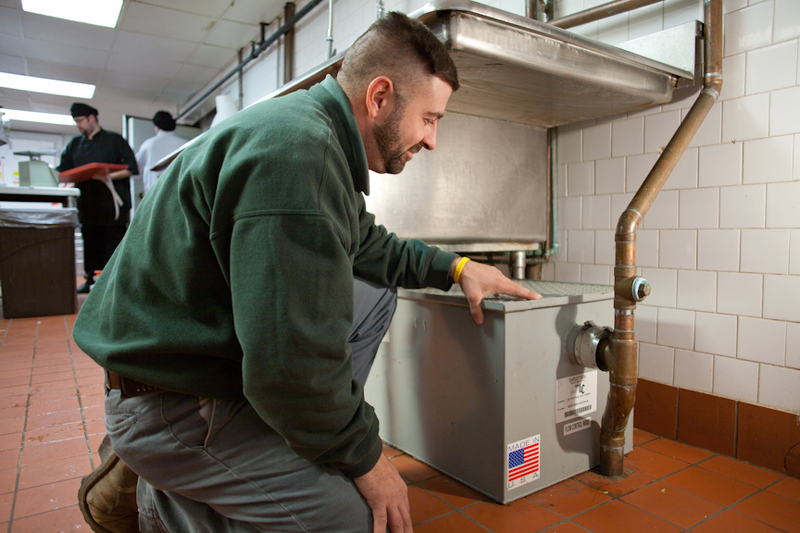 In case you didn’t know, a grease trap is simply a receptacle that your kitchen wastewater is channeled through before entering the main sanitary sewer lines. Generally, the grease trap (also called interceptor), prevents grease and other food solids from getting into the sanitary sewer system--where it can cause serious clogs. So, is your grease trap blocked or performing poorly? Don’t try to fix it on your own. Instead, reach out to our experts before it worsens, and save the money you’d have otherwise used to replace your septic tank or entire grease trap. With just a simple call, our experienced technicians will get to your home in no time, well equipped with sleeves rolled up ready to tweak and offer you exceptional sewer service. Superior quality services and attention to detail are our strengths. With their many years in the plumbing industry, our technicians understand what it takes to make our clients happy. We value all our customers and offer them unmatched septic tank services every time. Available any time of the day and night, we deliver both emergency and same day septic service in Erie, PA, that enhances your comfort and convenience. Our crew takes regular training to sharpen their industry skills and customer service in grease trap cleaning. This enables them to clean septic systems of any size, brand or make, ensuring that your septic tank stays at its optimal working condition. 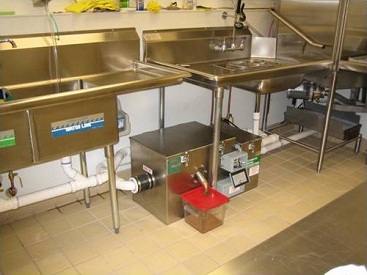 No grease trap cleaning service is too complex for us. At Omni Septic Service, we professionally and dependably pump, vacuum and haul the liquid sludge and wastes from various liquid waste receptacles. 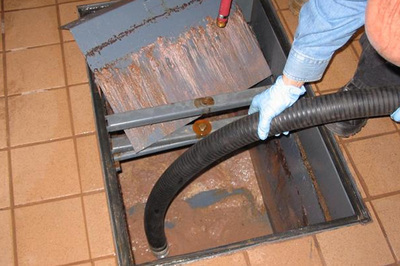 Our grease trap cleaning service in Erie thoroughly pumps your grease traps, eliminating the entire odor and any health hazards. You can also hire our plumbers and technicians to regularly service your sewers and drainage. This will go a long way in ensuring that your septic system stays not only durable but also performs better for many years to come. We provide comprehensive septic services; from septic tank pumping and hauling of sand pits, catch basins, car wash sumps or grease traps, we are unmatched and highly dependable. Try us today for the best septic tank cleaning services in Erie, PA!